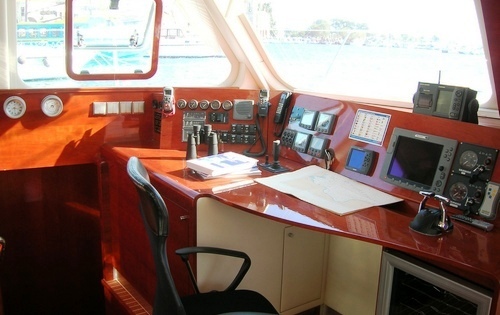 Luxury Catamaran DIAMOND GIRL II is a 62ft Sunreef Catamaran built in 2006. S/Y DIAMOND GIRL II is a true masterpiece of luxury yacht building, incorporating all the distinctive features of the Sunreef brand. 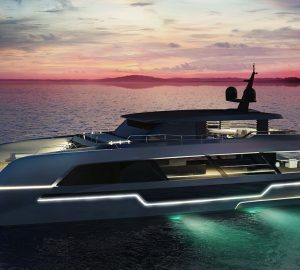 Catamaran DIAMOND GIRL II offers exceptional living spaces and supreme comfort and style. Her main salon features two large leather couches, one with a coffee table and the other with a dining table forward. 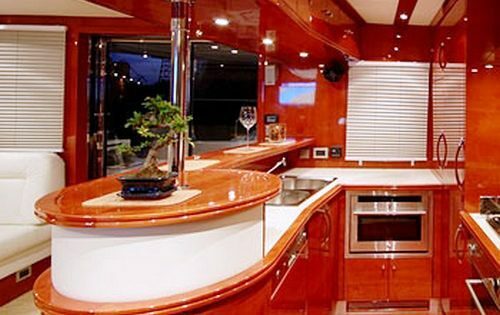 There is also a bar / galley area to port. 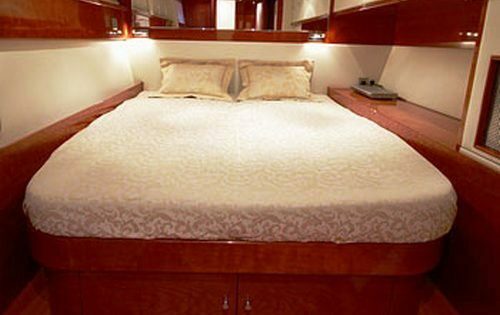 Sunreef 62 cat DIAMOND GIRL II is able to accommodate 6 guests in 3 cabins. 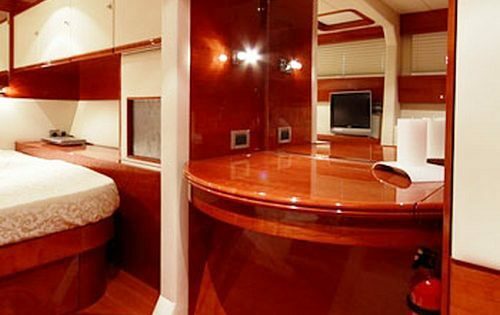 Her Master cabin has a queen size bed, shower and toilet. 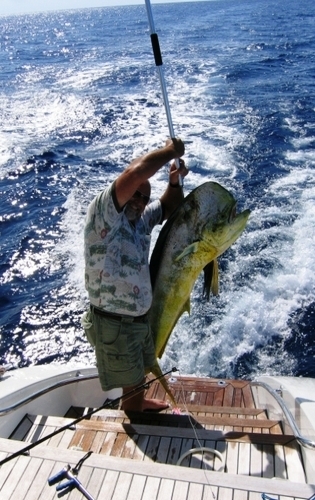 One Guest cabin has a queen size bed, shower and toilet and the other Guest cabin has a double bed, shower and toilet. All heads are electric. 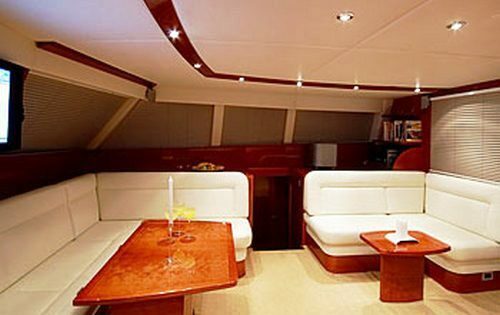 Cat DIAMOND GIRL II is fully air conditioned throughout. Her Crew has a separate heads and shower. 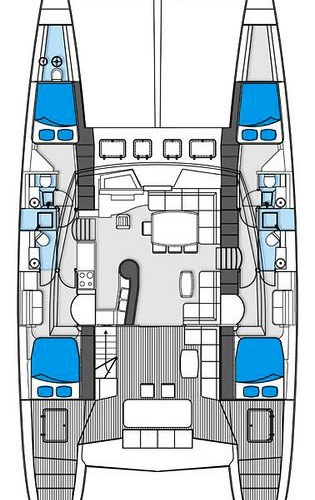 The exterior spaces on the Sunreef 62 catamaran DIAMOND GIRL II is also spacious with a large cockpit / aft area with al fresco dining, a large trampoline area forward and swim platforms on each of the twin hulls where charter guests can enjoy the water sports from. 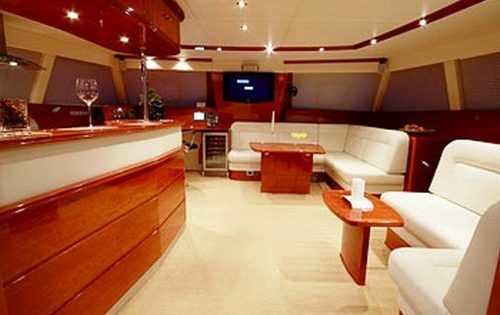 Luxury catamaran DIAMOND GIRL is a stylish, sophisticated and modern luxury charter vessel that is based in the Bahamas year round. 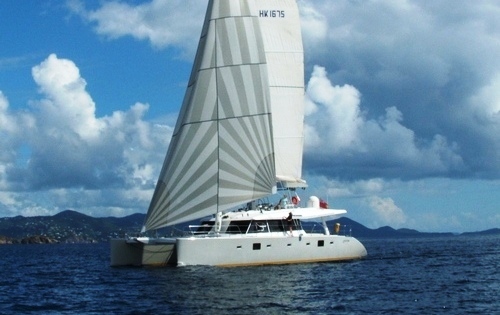 Sunreef Catamaran DIAMOND GIRL II is able to accommodate 6 guests in 3 cabins. 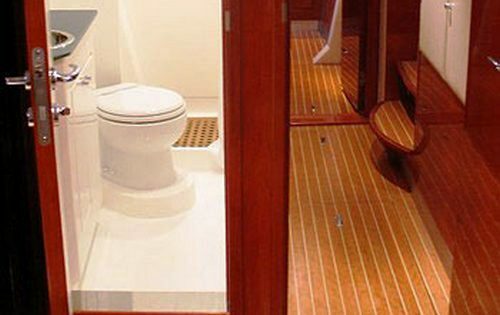 Her Master cabin has a queen size bed, shower and toilet. 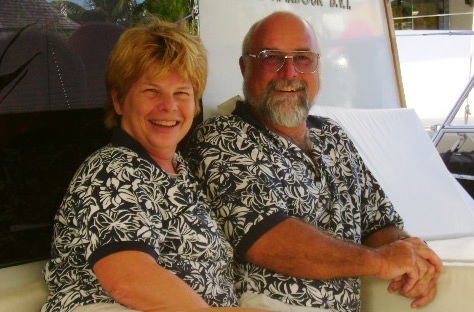 One Guest cabin has a queen size bed, shower and toilet and the other Guest cabin has a double bed, shower and toilet. All heads are electric. 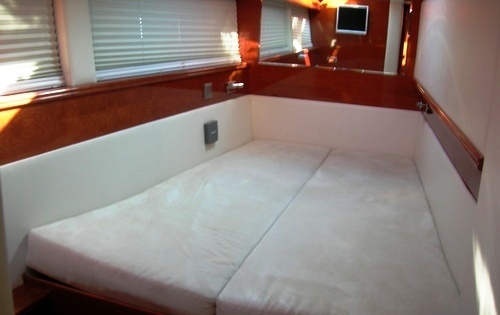 Cat DIAMOND GIRL II is fully air conditioned throughout. Her Crew has a separate heads and shower.